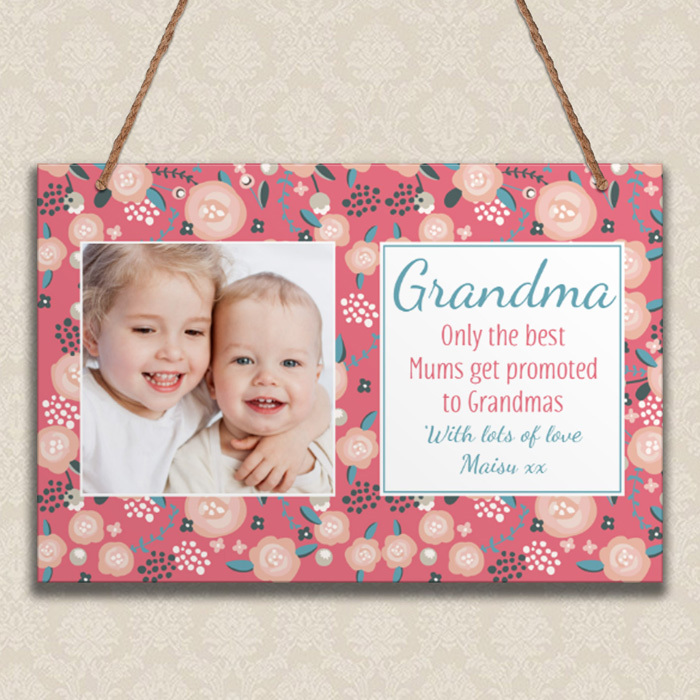 Only the best Mums get promoted to Grandma (or Nan, Nanna, Gran - you can customise the text to any name that makes her special to you)! This gorgeous personalised hanging plaque is the perfect present for a special birthday or Mother's Day. 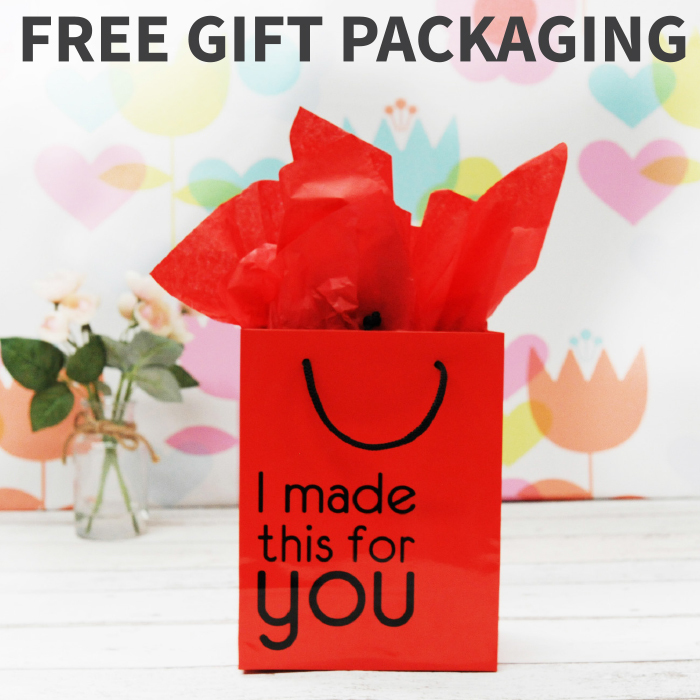 Add your favourite photo to create a unique keepsake that will hang beautifully in any room in the home!